IRP specializes in designing and implementing turn key recycling programs for industry. We have decades of knowledge and experience to help reduce and divert materials from landfill, and in return produce a rebate on your recyclables. Why spend money on throwing valuable scrap away? You would be surprised what IRP can divert for you! Give us the opportunity to prove ourselves! 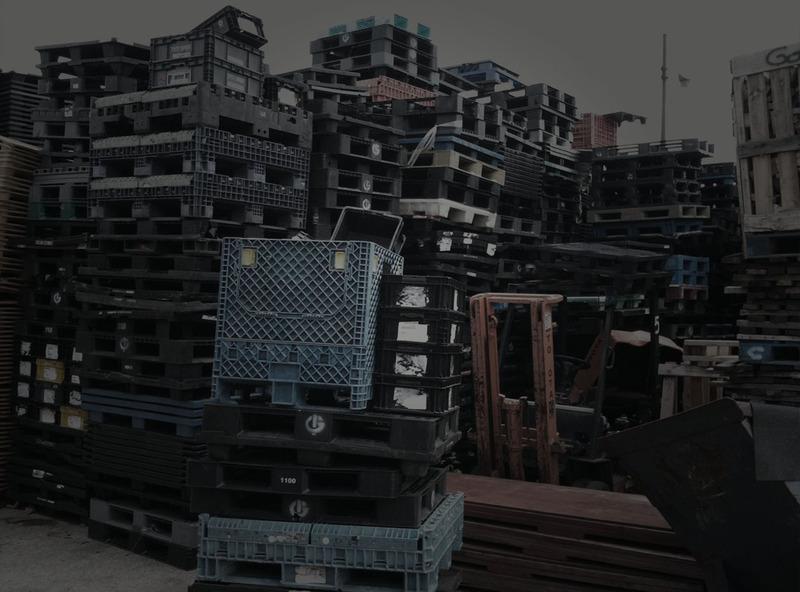 Think of us as consultants, that can actually market your scrap. We have the ability to provide multiple options geared to best serve your needs. What is most important to you? : Floor space, man power, machinery, truck docks, you name it, we will make it work. If your scenario is, "we are interested, but we do not want to invest anything" - no problem. As long as your volume supports the machinery, we will provide the machinery at no cost to you. We have clients all over the US, Canada, China & India. Whether you are in plastic molding, recycling, assembly, reprocessing, etc, we can handle the rest.